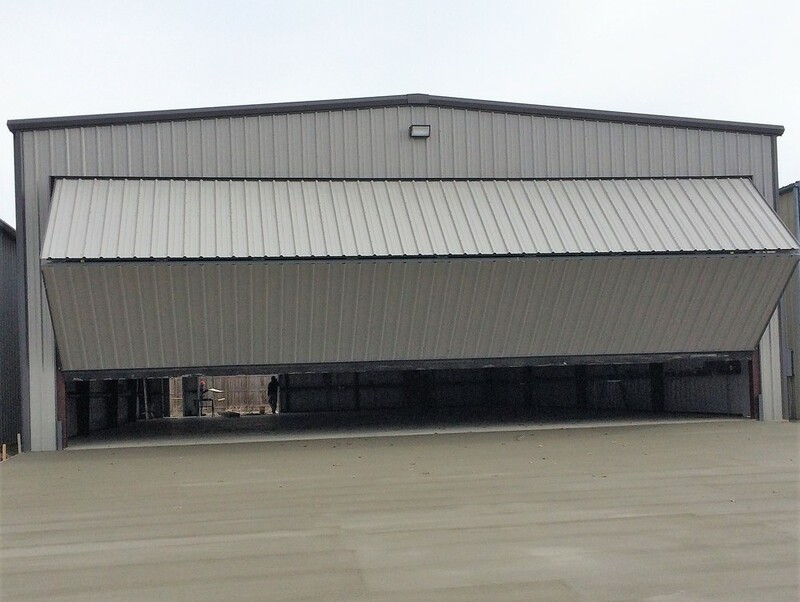 Office/Apartment/Warehouse/Hangar For Sale - Leased for 1 year - Owner's willing to sell. 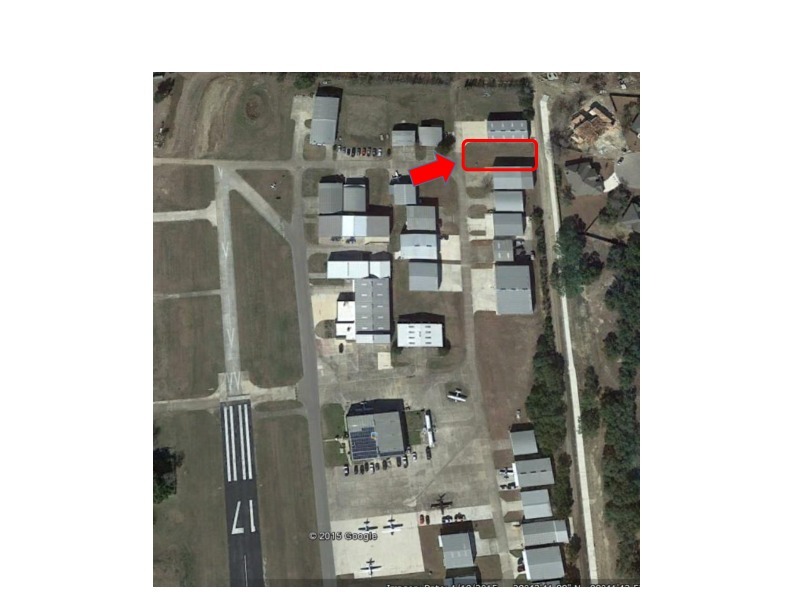 For Lease or Sale Seeking office/warehouse/hangar at the Boerne Stage Airport near Boerne, TX and San Antonio, TX. Seeking tenant for lease. Excellent opportunity to have a new office/warehouse/hangar. Building to be approx 75' x 55' on approx. .018 acres. Building size approx. 75' x 55'. Lot is approx. 70' (wide) x 120' (deep). Apartment/office under construction.